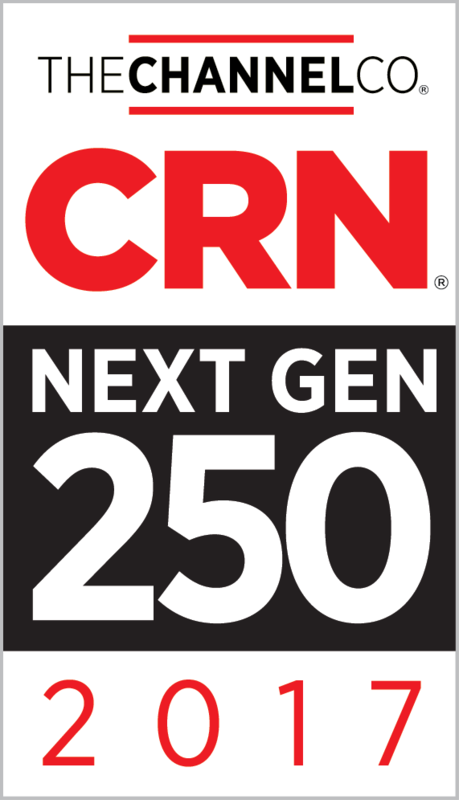 Simplitfy, a West Palm Beach-based firm that provides tailored IT solutions for small- and medium-sized businesses, is pleased to announce that it was named to the 2017 Next-Gen 250 list by CRN®, a brand of The Channel Company. Simplitfy was recognized for its innovative business practices that meet the demands of such emerging technologies as IoT, cloud computing, virtualization, mobility, business analytics and business intelligence. "We are honored to be included on such a prestigious list of companies that set the standard for quality and innovation in their respective fields," said Simplitfy President Erick Solms. "At Simplitfy we take great pride in anticipating and fulfilling the information technology needs of our customers. By proactively maintaining their systems, helping them plan for the future, and recommending solutions that give them the best return on investment, we ensure that our clients achieve their core business goals," said Solms. "This group of solution providers is leading the way when it comes to emerging technologies, bravely stepping into the uncharted territory of next-generation IT solutions ahead of their peers," said Robert Faletra, CEO of The Channel Company. "Our 2017 Next-Gen 250 list is comprised of relatively new companies as well as established ones, all sharing the common thread of successful, trailblazing solutions designed to meet an unprecedented set of customer needs. We congratulate each team on its vision and contribution to the overall advancement of the IT channel." Founded in 2014, Simplitfy has quickly established itself as a leader in the information technology space by successfully adapting to today's rapidly evolving marketplace and continuously bringing key technologies to its clients before they become mainstream. To learn more about Simplitfy and its IT offerings, visit: https://www.simplitfy.com/. Simplitfy® provides a wide range of professional enterprise-level IT services for small and medium businesses. The company's flexible business technology solutions include consulting, technical helpdesk, IT support, project management, hardware, cabling installations, and more. Simplitfy prides itself on offering unparalleled customer service and cost-effective solutions that fit each client's specific business model. To learn more, visit: https://www.simplitfy.com/.